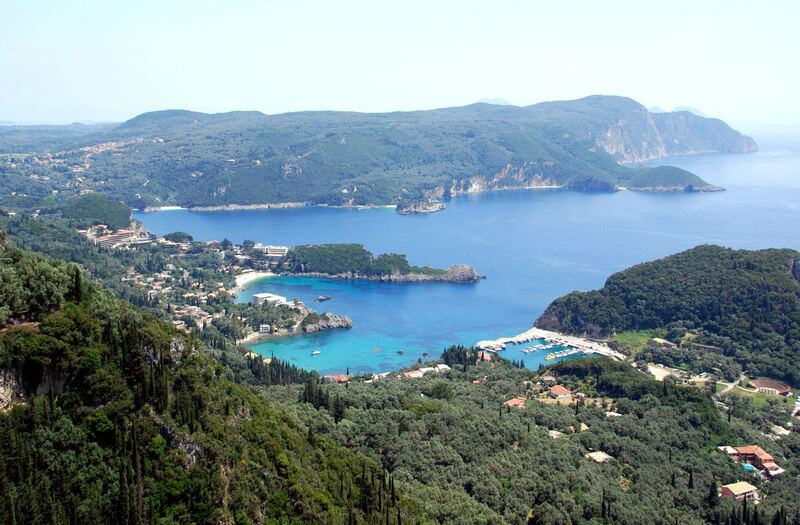 Welcome to Akis Apartments, in Paleokastritsa, Corfu Island, Greece. 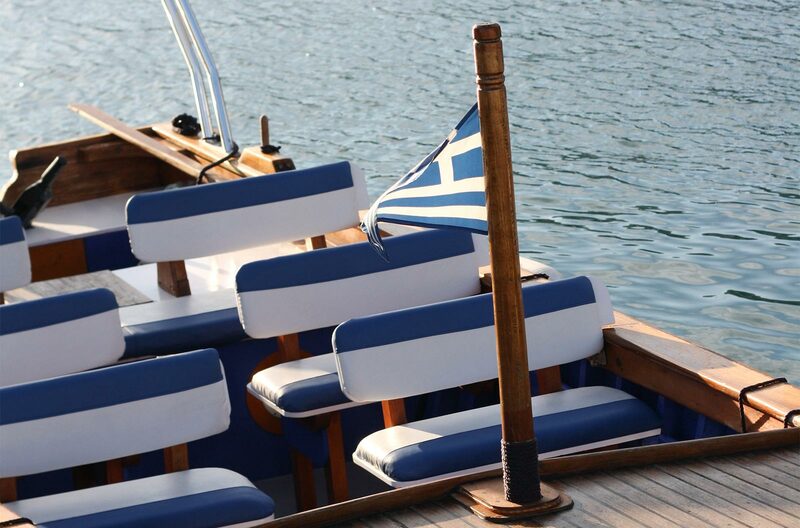 Akis Apartments is pleased to offer accommodations for your stay in beautiful Paleokastritsa! We are a small, family- owned company that has operated for over 50 years and take pride in offering our customers comfortable apartments and personal service. Our accommodations are ideal for couples and young families! Akis Apartments is owned and operated by the Michalas family, and is principally managed by myself, Alexander, during the summer months. 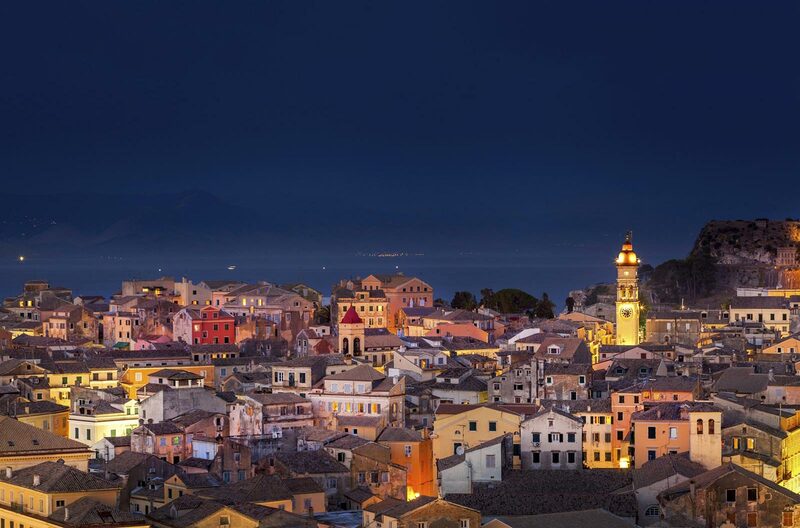 Our family is originally from Lakones, a village just 10 minutes away from Paleokastritsa, and we love to help others discover the beauty of Corfu Island. I can recommend traditional villages and beaches to visit, that most tourists might miss. 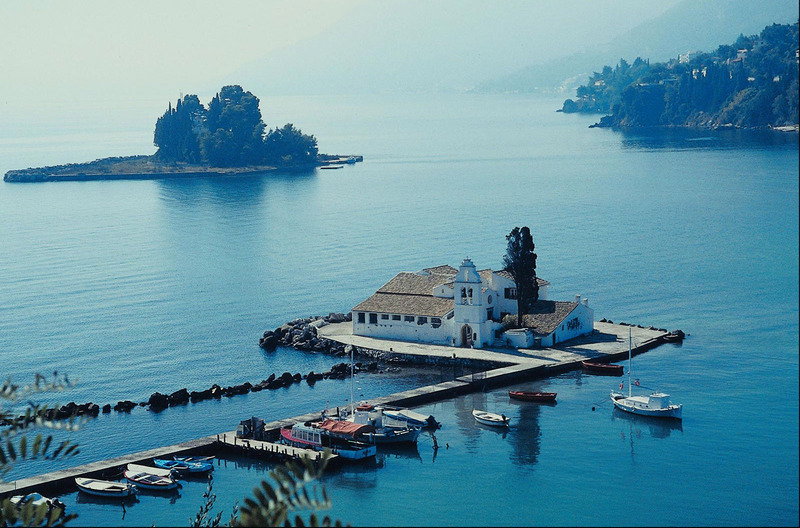 Enjoy your vacation in Paleokastritsa, Corfu Island. We look forward to seeing you at Akis Apartments!